Check out here the latest Swertres Results from the PCSO Swertres hearing today (Friday). 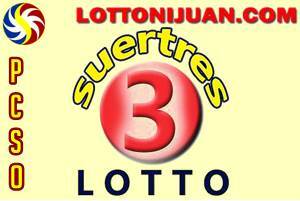 The September 28 2018 Swertres draw was held at the Philippine Charity Sweepstakes Office. In this game you must picked the 3 winning numbers in exact order. Also here’s the EZ 2 Result for today. Check out here the Swertres Results History September 2018.